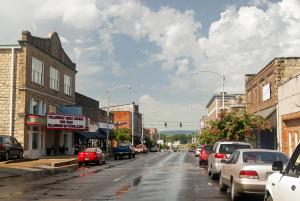 Lyon is located in Batesville, Arkansas, a community of about 10,000 that serves as a commercial, governmental, and cultural hub for the surrounding region. It boasts White River Health System, making it a medical hub for the region as well. Nestled in the foothills of the Ozark Mountains and on the beautiful White River, the community provides a safe and welcoming setting for the college and its students. Outdoor enthusiasts will enjoy abundant opportunities for outdoor activities such as hiking, canoeing, camping, caving, rock climbing, water skiing, scenic photography, fishing, and hunting. The area's streams and rivers lure thousands of fishermen annually to try their luck in some of the nation's finest trout streams, bass lakes, and crappie ponds. 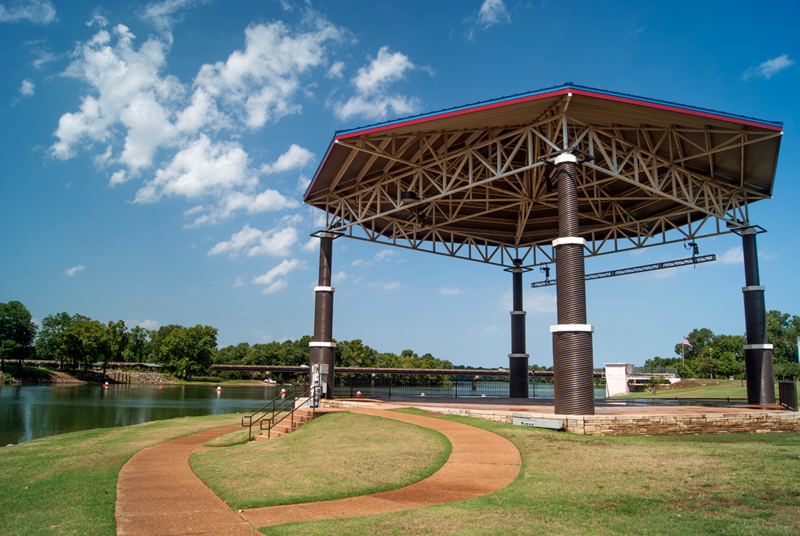 Batesville is approximately an hour and a half northeast of Little Rock and just over two hours west of Memphis, TN. Many local businesses are members of the Lyon League, a program that offers discounts on products or services to Lyon students, faculty, and staff. To receive your Lyon League discount, look for Lyon League signs in businesses and be prepared to show your Lyon ID. For more information visit the Batesville Chamber of Commerce.